We Need To Go Deeper! This item is a blood bag with a needle connected to it. This item works just like a Blood Donation Machine but portable, everytime you donate you gain a random amount of money. But unlike the Machine you can use this twice quickly to get two diffrent drops for one donation. Because of it's nature this item doesn't need to be recharged and is found by donating enough blood that the Machine blows up on it's own. 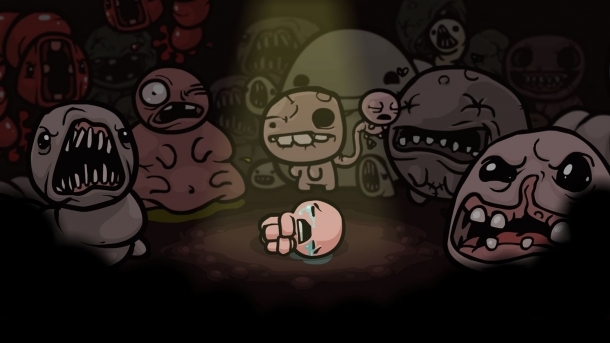 Conquest Daddy Long Legs Gurdy Jr. Isaac Lokii Mask of Infamy Pin Teratoma The Blighted Ovum The Bloat The Carrion Queen The Hallow The Husk The Wretched Triachnid Widow ?? ?